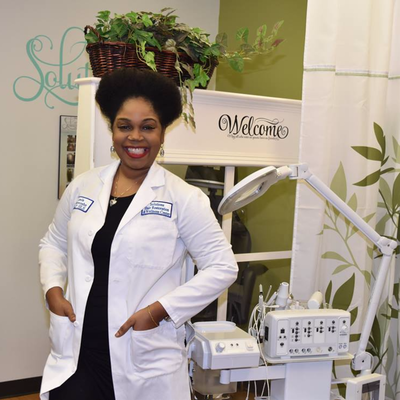 Welcome to Solutions Hair Restoration and Wellness Center. We're centrally located in the heart of Stafford, Texas. 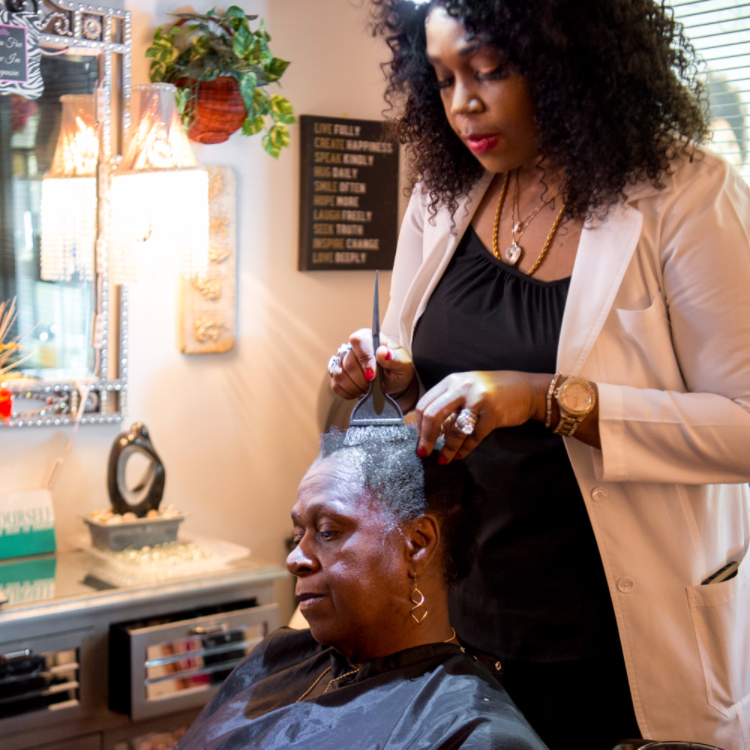 I've spent most of my life on quick-fix hair growth solutions, hair loss solutions, diets, cleanses and eating food I didn't like. I learned the hard way that changing my basic styling habits, eating habits and basic understanding of health as it related to hair growth was the only way to sustain healthy, glowing and growing hair as well as weight loss in the long run. Through years of extensive training, research and thousands of satisfied clients later, we have created a multi-therapeutic approach to helping people who suffer from hair loss or slow hair growth problems. 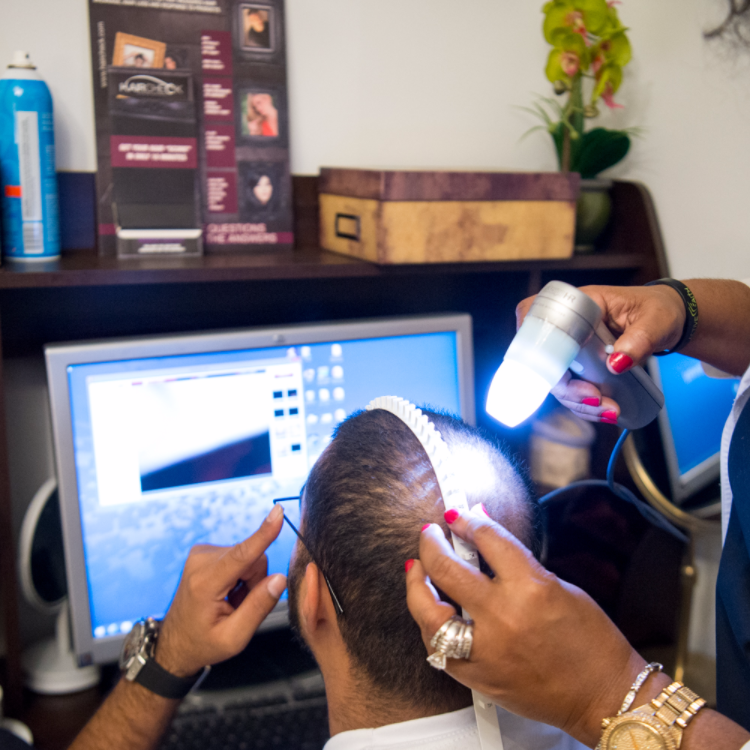 At solutions hair restoration and wellness centers, our only goal is to ensure that our patients leave with a complete solution not a quick fix. 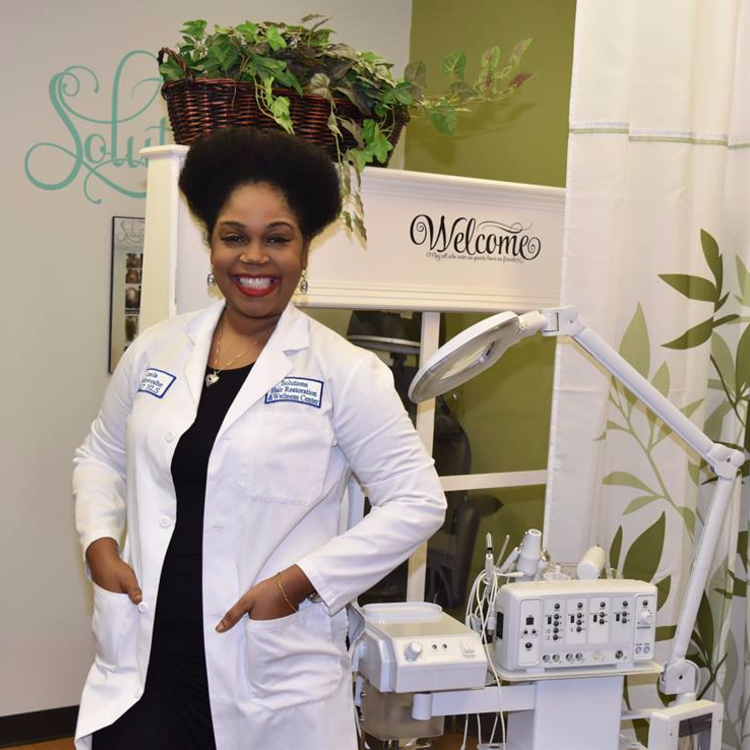 When we opened the doors to this business in 2010, There was only one name we could have called this clinic and that is Solutions Hair Restoration AND Wellness Center because we offer SOLUTIONS and not a one-size fits all solution. We understand that you are a unique individual with unique needs and we take everything about you seriously. You will come to a very private and unique experience at Solutions. 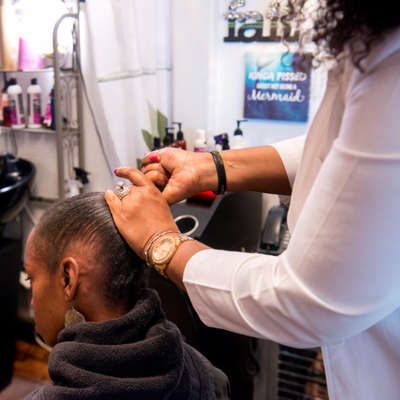 We are centrally located inside of the Nzuri Hair Vitamin Store.